1. Diggin’ into our September Center Piece! 3. 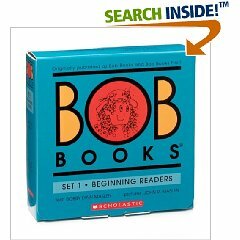 Adding a little spice to the reading lessons by enjoying the BOB books. 4. Observing a different Monet painting each month and making a replica out of various media or, ahem, water-coloring Dora and Boots. 5. Setting the table each night. I placed the silverware and napkins in Vivienne’s cabinet so that she can count out and place each setting.